I’m going to level with you here: Last night, my cold upgraded to a full-blown fever, and I spent the night in a Nyquil-induced fever dream. 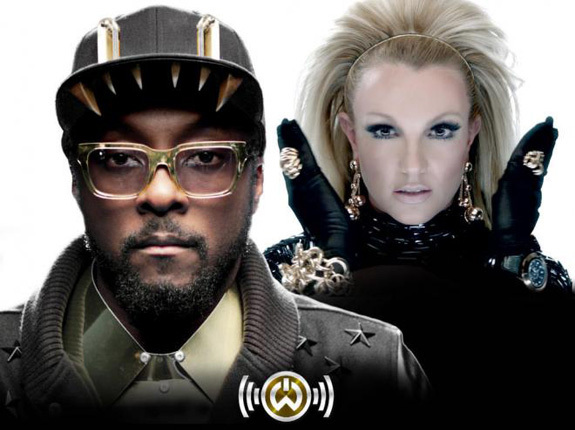 And then I wake up to Will.I.Am‘s new music video for “Scream & Shout,” and honestly can’t tell the difference between this and the blazing, illness-related insanity I suffered from last night. Also, does anyone else think that Britney Spears is virtually unrecognizable here? Not just in her appearance, but her voice; The entire thing is so horribly auto-tuned that this could very well be a duet between two Ataris who hate each other.